Port Authorities finalise a standard audit tool for worldwide use after consulting key industry players. Operators applying for licenses to operate LNG bunkering facilities in multiple locations will be able to benefit from this new IAPH tool. 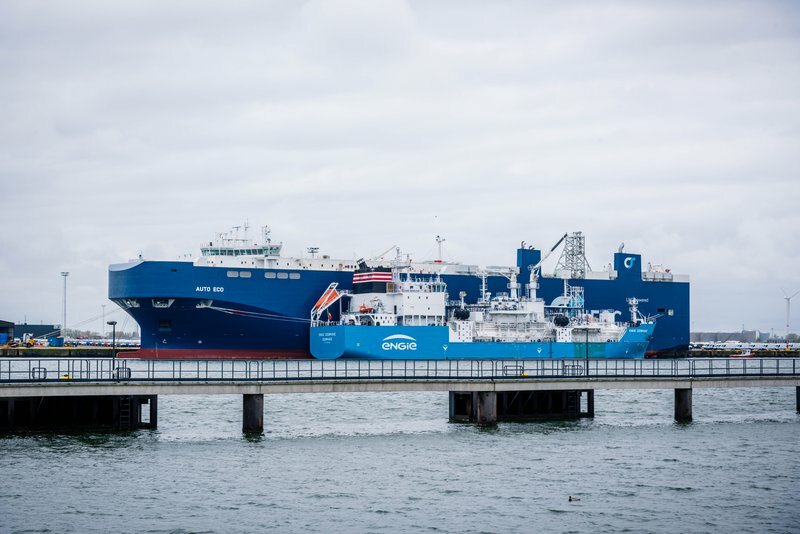 Meeting in Bremerhaven at the end of July, the IAPH Working Group on LNG fuelled vessels made significant progress in developing a comprehensive IAPH audit tool for LNG Bunker Operations (IAT-LNG). The first version will now be published in September and will be available for ports to meet the growing demand for license applications. Aside from diverse Port Authorities attending who are permanent members, the Working Group invited several important participants who took part in the industry consultation earlier this year on the audit tool. These included Bunker Facility Operators such as Titan LNG, Bureau Veritas representing the International Association of Classification Societies, oil and gas majors such as Shell and shipowners such as NYK and Carnival Corporation. The tool ensures that, at the front-end, the responsibilities of the bunker facility operator with respect to safe and sustainable operations are clearly defined and that careful consideration is given to the way LNG bunker operations are organised. "The Working Group has built further upon the LNG bunker checklists developed back in 2014 which were subsequently adopted as an international standard"
"The idea behind the IAPH audit tool is twofold. First, it supports port authorities in a uniform way in their decision making process of issuing a license to operate in the port to a LNG bunker facility operator. Secondly, it gives the opportunity for cooperating ports, like IAPH member ports, to share audit results and safety performance information of a bunker facility operator (BFO)." This should eliminate the need for a port to go through the entire audit process again once a BFO has been audited. The advantage for a BFO is that, once audited, the BFO may not necessarily have to be re-audited when applying for a license to operate in another cooperating port. 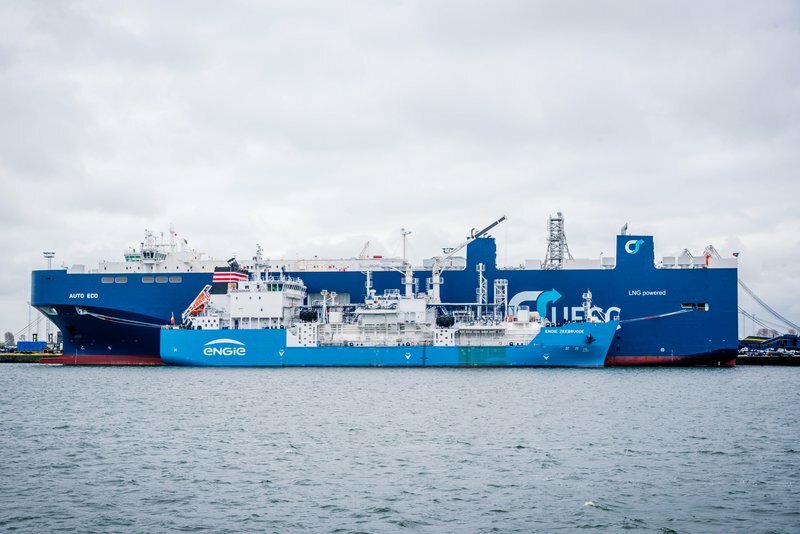 The first LNG bunkering facilities are being established at ports to meet the imminent arrival of LNG-powered vessels as they get delivered to their owners by the shipyards. Participants at the July meeting in Bremerhaven also took the collective decision to broaden the scope of the Working Group to include Clean Marine Fuels (CMF) in recognition of fast-emerging fuel alternatives such as Methanol and Hydrogen. With trials of these fuels underway and advances in both engine and fuel cell technologies, the Working Group's decision to re-scope was a logical next step. "With the thorough work done by Working Group members on an industry standard-level template for licensing LNG bunkering operations, we are confident that we can apply the lessons learnt and methodologies adopted to other alternative fuels such as hydrogen and methanol." adds Alkema. The Working Group Chairman foresees a similar pattern of industry adoption akin to what has happened to LNG bunkering as an alternative fuel source. 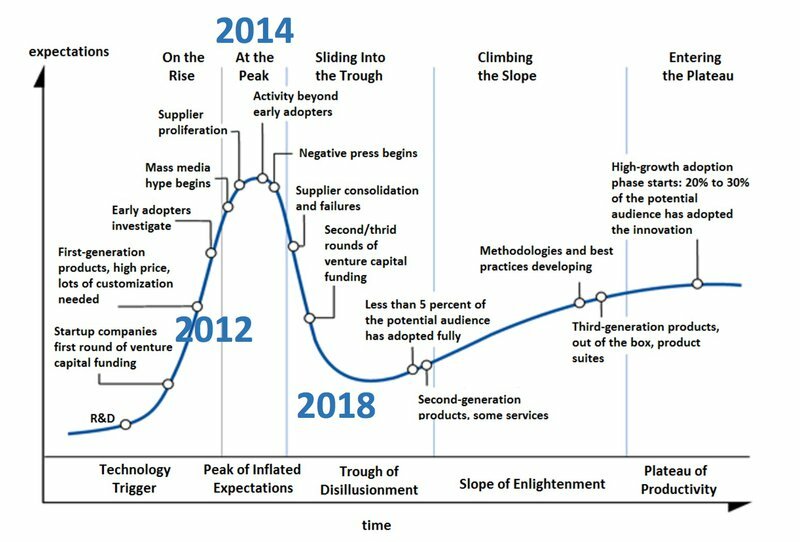 "These new clean fuel alternatives will most likely also pass through the Gartner 'Hype Cycle' as seen by LNG since we started working on that back in 2014." comments Alkema. 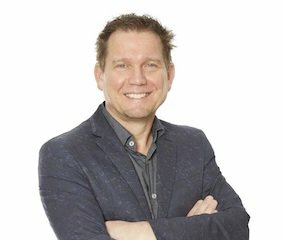 "The difference will be that IAPH Working Group on Clean Marine Fuels will be able to meet the challenge of accelerating adoption once the initial phase of industry hype and over-expectation has passed. With the IMO Sulfur Cap on emissions due by 2020 and reduction in GHG emissions targets by 2050, industry consensus on guidelines for the licensing of operators of Clean Marine Fuels at ports is a must." Founded in 1955, the International Association of Ports and Harbors (IAPH) is a not-for-profit global alliance of roughly 170 ports and 140 maritime companies and institutes representing about 90 countries. The IAPH is dedicated to fostering cooperation among ports and harbors and promoting the vital role they play in creating a peaceful, more prosperous world. IAPH has Consultative NGO Status from the United Nations and is active in developing international trade and maritime policy. IAPH member ports handle about 80 percent of world container traffic and more than 60 percent of all international maritime trade.